Positively Petaluma is one of the fastest growing websites and social media outlets in Petaluma. Since starting in June last year our stories have been sourced by local radio and covered on bay area TV news (not to mention thousands just like you sharing and retweeting). 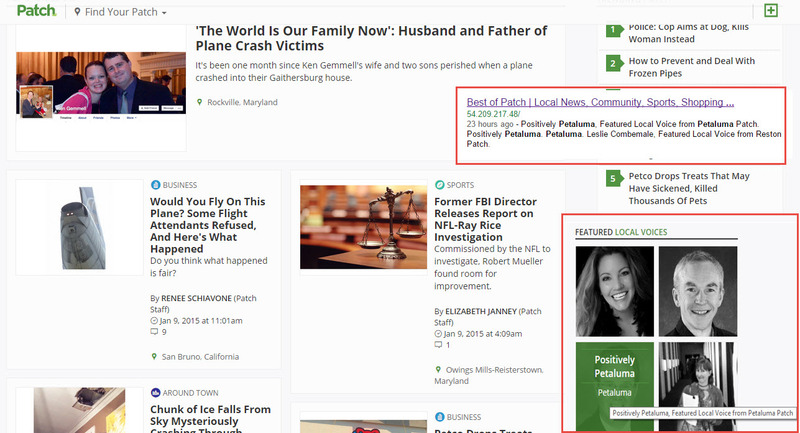 Last week we were listed in Patch.com‘s National Best of Patch Featured Local Voices and feature our stories in their National Daily Voices. With this growth we have notice a trend. Petaluma loves food! In August 2014 KRON 4 news and North Bay Yelp called our city a “culinary destination.” From your great response to both our food industry and restaurants we are happy to introduce a new column called Petaluma Eats! In the coming months you will start seeing contributions from local “foodies.” This leads us also to welcome Houston Porter to our team of contributors. Porter is a self-proclaimed Petalumaholic. If there is an event in our city you can bet he will be there especially when food is involved. He is a restaurant reviewer for Petaluma Argus Courier and an Elite Yelper. He calls Petaluma a nourishing place to live. His first featured post will be Petaluma Eats! at Sugo Trattoria.